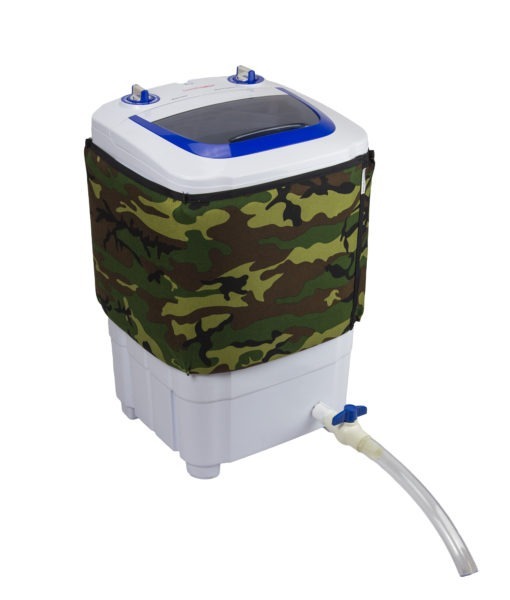 Boldtbags Washing Machine 5 Gallon PRO Edition - FREE Shipping! Taken apart by hand and custom modified with a gravity food grade drain valve. These machines are made for the true Professionals!